" I want you to know how very much I appreciate the liner repair your team did this week on my 11-year old pool. The harsh winter of snow and ground water had left the liner floating and wrinkled, as you know. The team worked SO hard to get the liner properly replaced over the two days they were here. The pool looks great and we can't wait to jump in. All of your staff is friendly, efficient, and professional in their work." 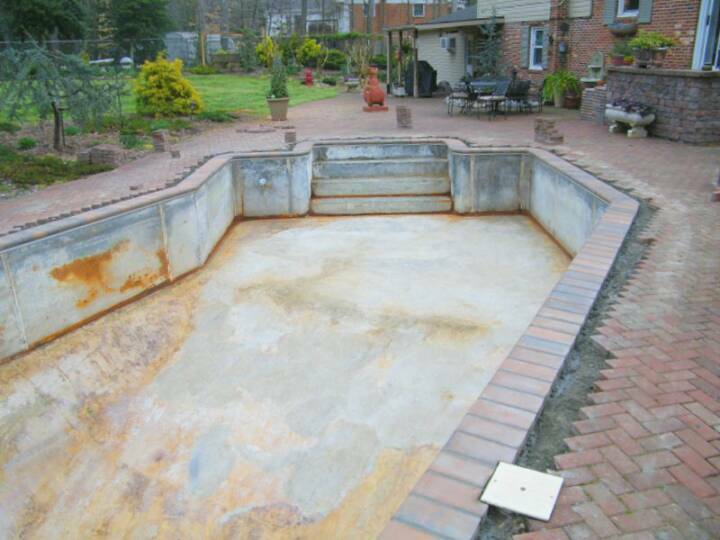 "I want to thank you for the wonderful job you did on my pool. The new liner looks great. I appreciated the "no hassel, get the job done approach". The crew was friendly and professional. I'm very pleased; I would highly recommend your company to anyone." "The thought of trying to open my pool this season after having not done so in two years was incredibly distressing. And when I saw it drained I was mortified. 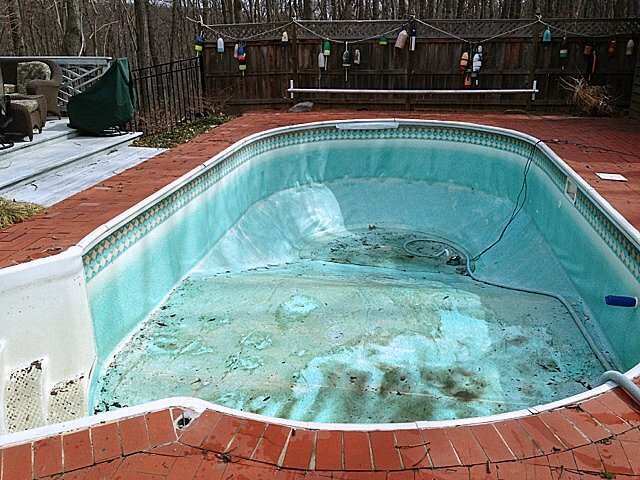 I just knew it was ruined but when I returned home to a beautiful, white pool I almost cried. Swimstyle is wonderful! Thank you so much!" 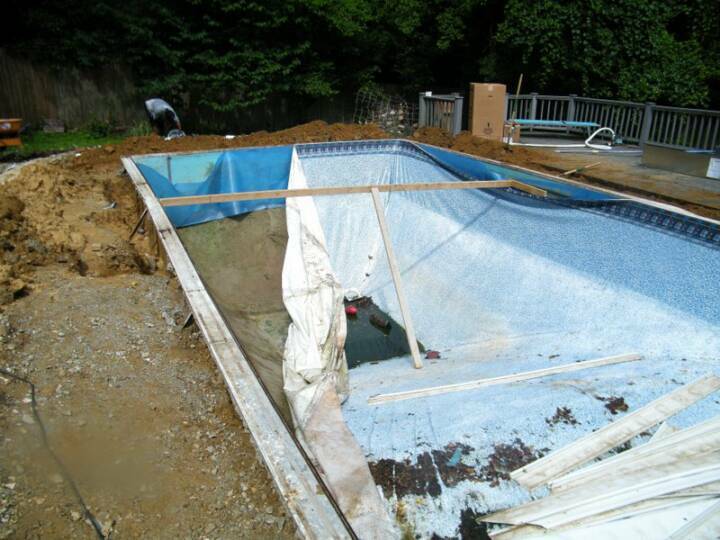 "Thanks so much for the thorough and professional way my pool renovation was handled! The pool looks new again. I enjoyed working with everyone I came in contact with. Your installers were great!" "We cannot tell you how pleased we are with the outcome. Your work was professional from beginning to end." "The timely manner in which the job was done was really appreciated, as well as the very nice staff that your company has. Everyone was very polite, friendly and nice. I would certainly highly recommend your company to anyone that is looking for any pool work or liner replacement to be done. I feel sure it would be very hard to find a better or more professional company that could compare to the excellent work and outcome of any job done by Swimstyle!" 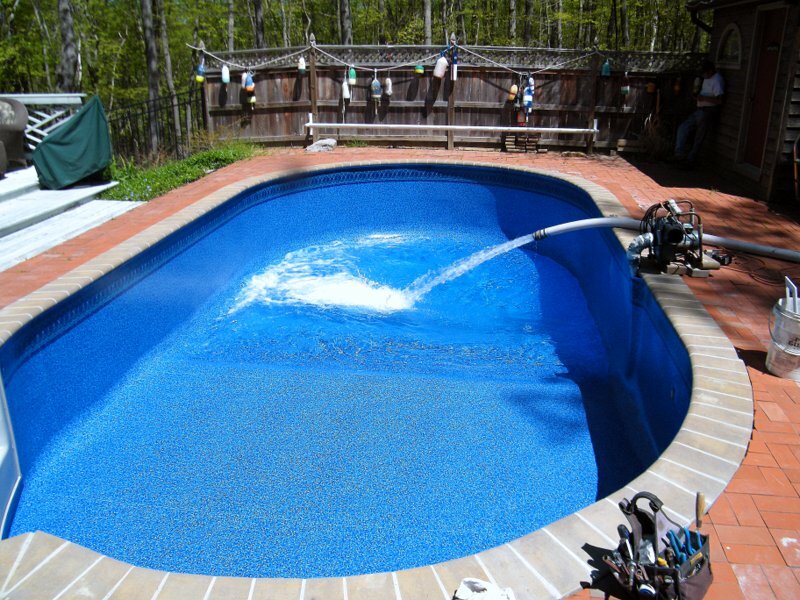 "We appreciate your efforts and quick responsiveness in preparing our pool for the Spring season. Your employees are always pleasant and helpful, even under the most trying circumstances." "Mary, thanks again. I'm quite impressed by your company's customer service and as always, your personal assistance, past and present. Obviously your customer's needs are your first priority." "Although we have not been long time customers of your I would like to compliment your company on the fine customer service we have received thus far. Everyone is always so helpful over the phone." "Thank you so much! I enjoyed my first dip in the pool today with the new liner. It's perfect! It's been a pleasure doing business with your company." "We want to thank you for the excellent service you provided in bringing our approximately 20 year old pool to its newly restored condition. The work performed in reshaping the pool bottom, resurfacing with a new base layer, installing a new liner, installing new steps, replacing our broken skimmer, to installation of our safety cover has provided us a pool that is very appealing to look at and will provide swimming pleasure for another 20+ years. We especially want to complement your excellent customer service in promptly addressing any questions or concerns that we had. Your attention to customer satisfaction was very evident. The final results of your workmanship certainly met and exceeded our desired high standards." "It is so refreshing to know and understand exactly where you stand with respect to the costs of the project. It is equally refreshing to have your expectations exceeded with respect to the outcome of the project. The quality of work, the attention to detail and our concerns, and the follow-up on service far exceeded that of most companies in today's world." "It's not often we feel compelled to write to our contractors, however, we were so impressed with your company's professionalism and quality work ethics that we just had to let you know. Not only was the work completed much quicker than anticipated and with an end result that is simply gorgeous, it was your employees and their respect for our property throughout this project that also compelled us to write this letter. We were made aware of the expected progress each morning and at the the end of each day we were briefed on the actual work completed." "Nice job for two days work. The most careful demo work I have seen." "The new coping looks great and yes we are very happy with the work that has been done.... Swimstyle came highly recommended and for good reason. We will refer you to anyone who asks." "I'm always glad to refer friends and neighbors to Swimstyle- your team does a consistently nice job." 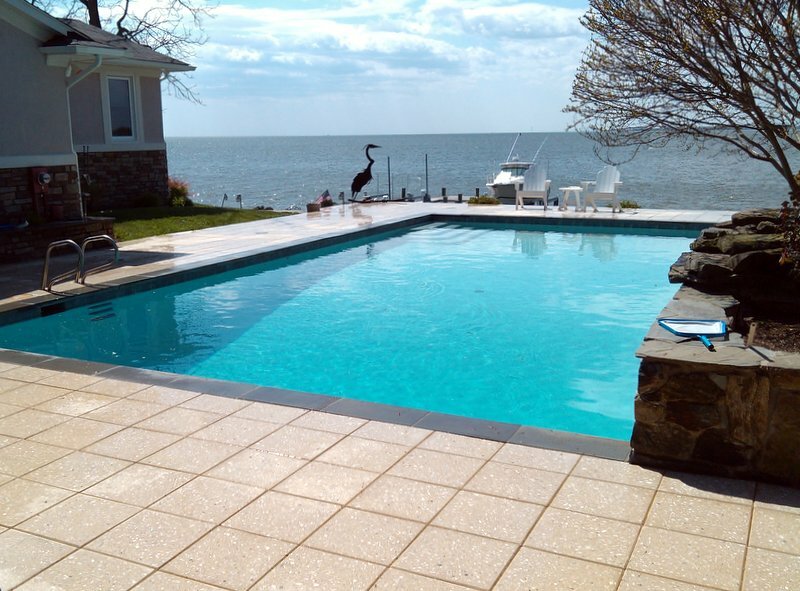 "Swimstyle came out to our property to fix the pool in our newly purchased home. They provided a detailed estimate of the work they would perform, and sent a knowledgeable person out to discuss what needed to be done. As a result of the outstanding service provided in the repair and renovation, we subscribed to Swimstyle's pool maintenance. 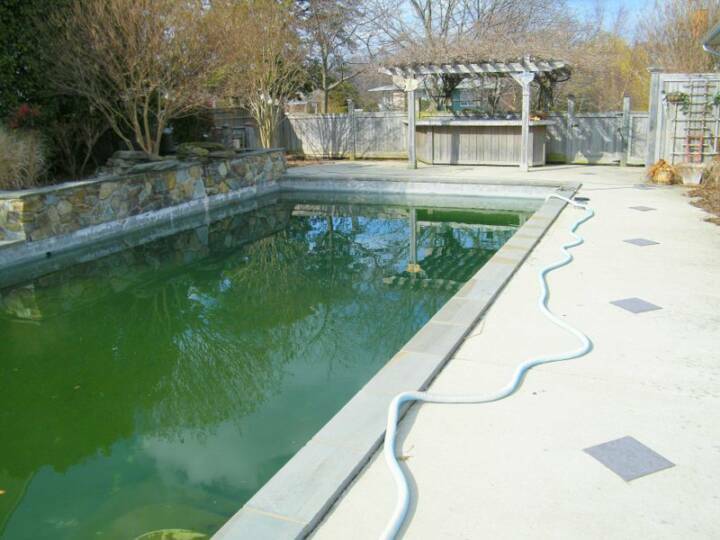 They provided courteous and timely pool service exactly as specified. In all cases, the people were very friendly and helpful." and to phase two later this year!" restorations that didn't go so smoothly. This has certainly not been our experience with Swimstyle Pool & Spa and we consider ourselves both fortunate and smart for having partnered with you!" 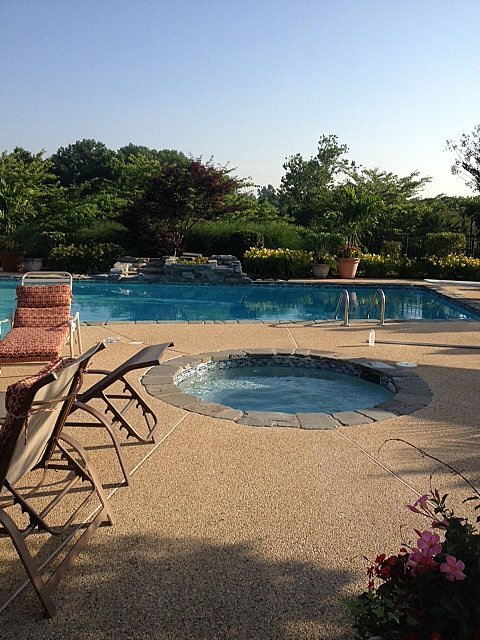 "Swimstyle rebuilt our inground swimming pool which is a 41' by 19' oval, installing a new liner, new sidewalks, new steps into the pool, new filter and pump system. Their work was top quality, they were always on schedule and they executed their work on a rather difficult project with tenacity and a professionalism not always displayed by private home contractors. 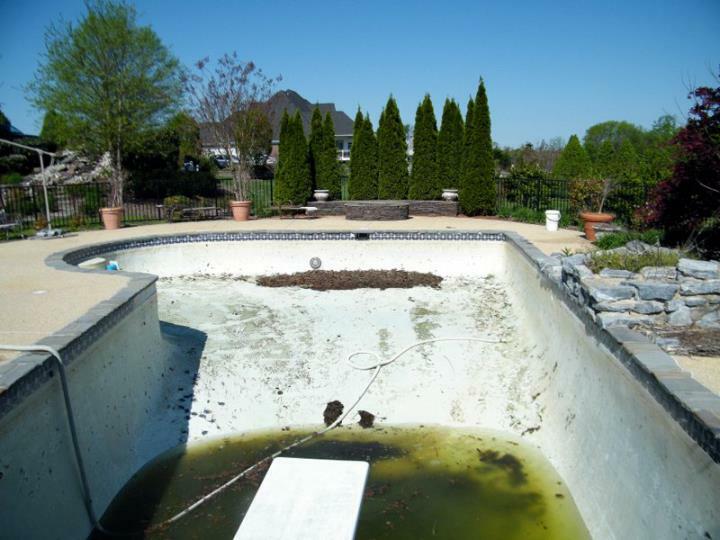 I would strongly recommend them to anyone seeking to build a new swimming pool or rehab an existing one." " We would like to thank you and all of your employees for the fantastic job that you did on our pool! It looks like a brand new pool. Everyone who came to our house was very professional and friendly. We were amazed when we came home to see the job completed and the yard looking like it did before you started. All of the office employees are wonderful too! We loved the experience of using your company and will always use you in the future!" " I wanted to let you know how much we appreciated the extra effort you went to regarding our pool filter after it malfunctioned following the pool opening. We were so surprised that the owner of a company would come out himself on and extremely hot day to fix the problem. Please know that we will surely recommend your company highly in the future. Thank you for all your extra effort on our behalf." 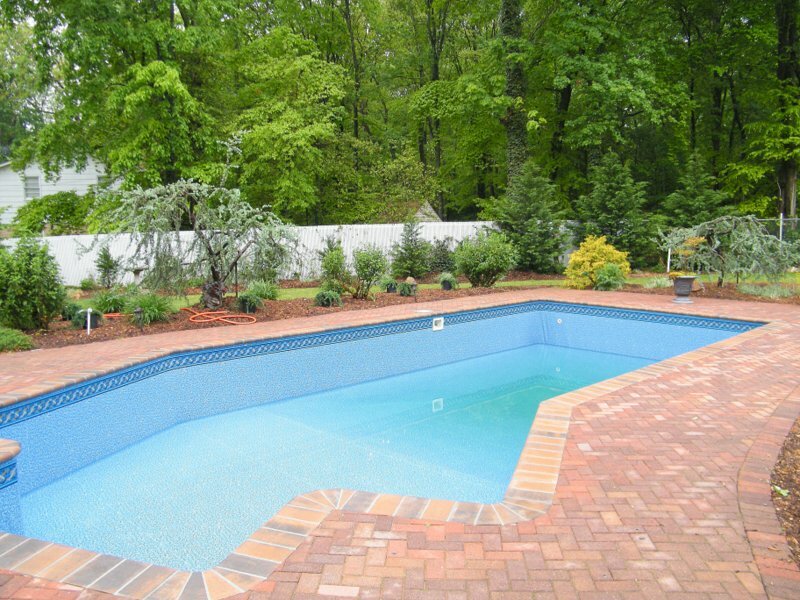 "I use Swimstyle Pool & Spa for my pool company. They maintain my pool every week. I am really happy with them. They are always prompt and they do a good job. They don't ever miss any appointments. They don't try to sell me a bunch of stuff and pool always looks great. They are not the cheapest place. They always get back to me if I have a question." "They are great! Both Rick and Mary were patient and understanding. I asked a lot of questions and changed my mind a few times and still they were willing to make the changes and answer all my questions. I also asked for a lot of quotes during the job. Rick was willing and very prompt in getting back to me with a price. I got a little worried at a couple of points during the job but they always put my mind at ease. 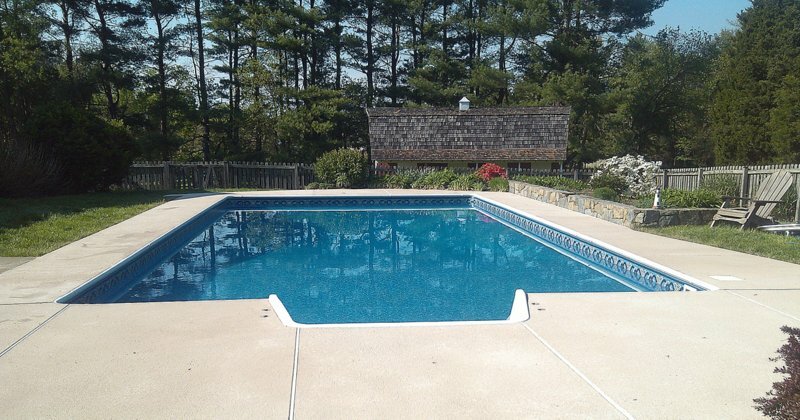 The work turned out beautiful and I have gotten a lot of compliments on my pool and deck." "Thanks to everyone at Swimstyle for such excellent and professional service. 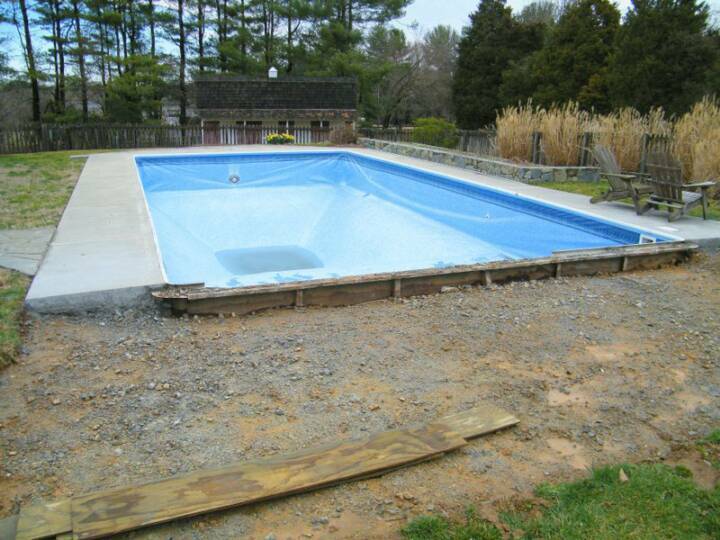 The pool liner and deck work are perfect. I appreciate your staff's personal touch. " "Thank you so much for a beautiful pool!"